MCMINNVILLE – A joint investigation with Special Agents from the Tennessee Bureau of Investigation and investigators with the McMinnville Police Department and the 31st District Attorney General’s Office has resulted in the arrest of a second person charged in a January homicide. On January 12th, at the request of 31st District Attorney General Lisa Zavogiannis, Agents and investigators began investigating a shooting that occurred on Lind Street in McMinnville. Darius Michael Bishop (DOB 01/03/1986) was at home with several other people when two masked men forced their way through the front door. Mr. Bishop confronted the men, and was shot. He was transported to an area hospital, where he was pronounced deceased. In January, Terrence Malone was arrested and charged in the murder, and the investigation continued. 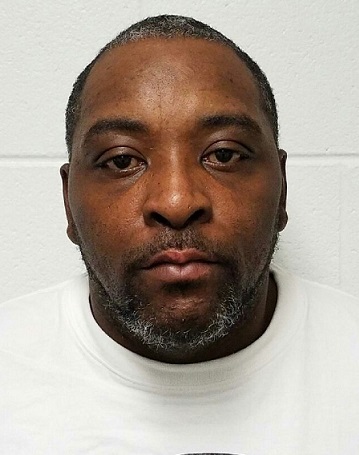 On Friday, the Warren County Grand Jury returned indictments charging James Earl Wells, Jr. (DOB 08/22/1979) in that murder. He faces one count of First Degree Murder, one count of Attempt to Commit Especially Aggravated Burglary, and four counts of Aggravated Assault. Wells was arrested Friday by officers with the McMinnville Police Department. He was booked at the Warren County Jail on a $1,100,000 bond.